I have met some fabulous women here. Inspiring, interesting, capable, creative, nothing is too much for them women. 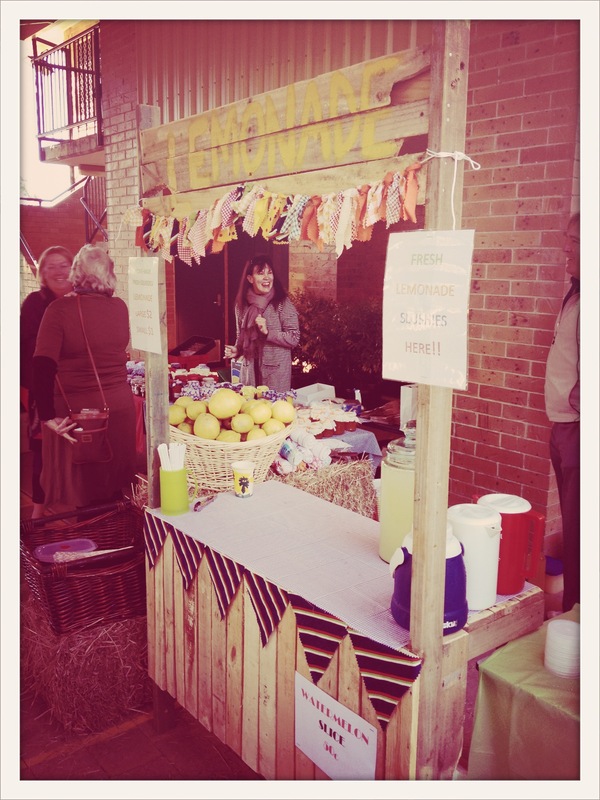 I am grateful for the time spent today, alongside some of them, at the worlds best ever homemade lemonade stall. You women really do rock and are inspiring in your selflessness. And even if there had been vodka in the lemon slushy machine I couldn’t have had a better time. This entry was posted in grateful posts 365 and tagged homemade lemonade, inspiration, laughter, selfless, women by lianne cawood. Bookmark the permalink.